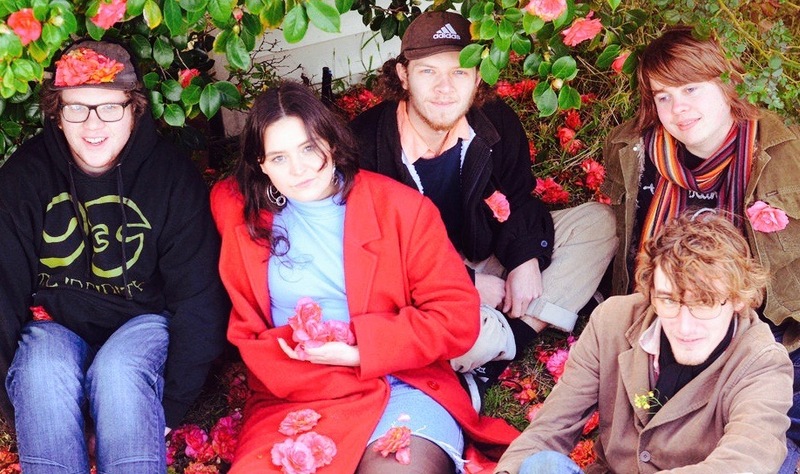 Dayzed are a five-piece band influenced by Dream Pop, Psychedelia and Shoegaze. They blend their own lo-fi coastal sound with harmonious melodies, an insatiable appetite for reverb and the combination of hazy guitar and dreamy synth sounds. Several members of Dayzed are past and present students of Victoria University Music courses.